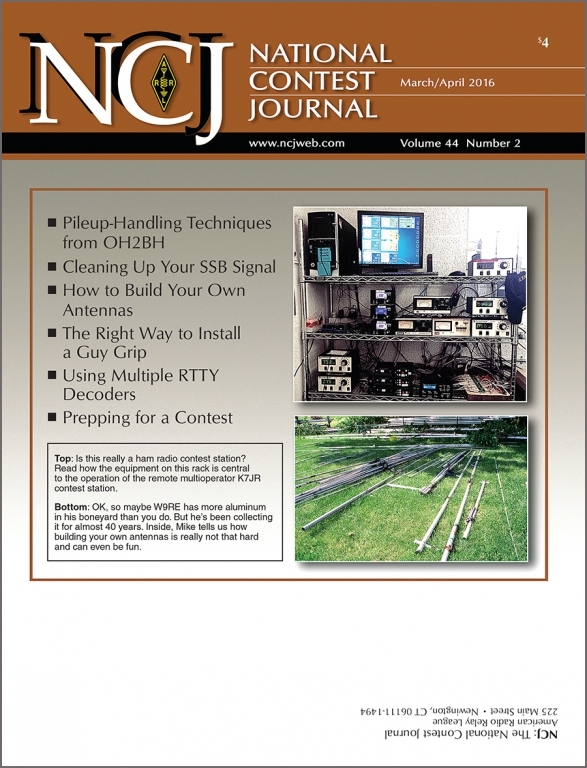 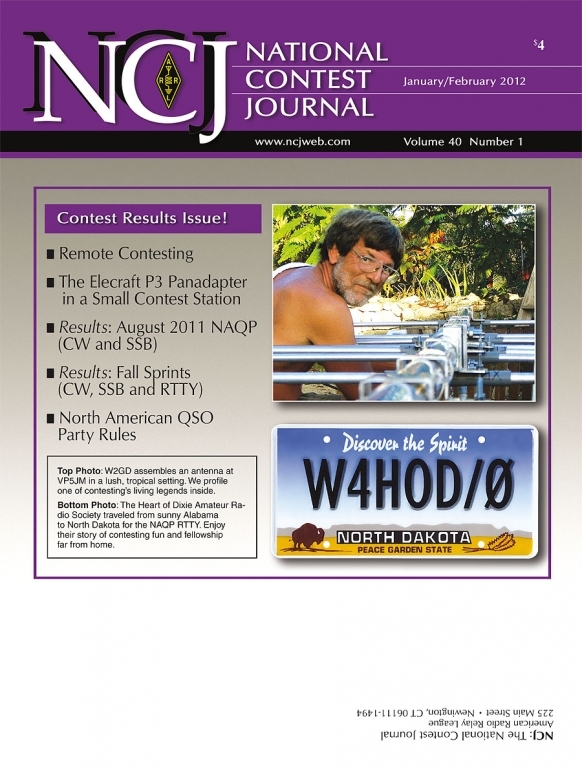 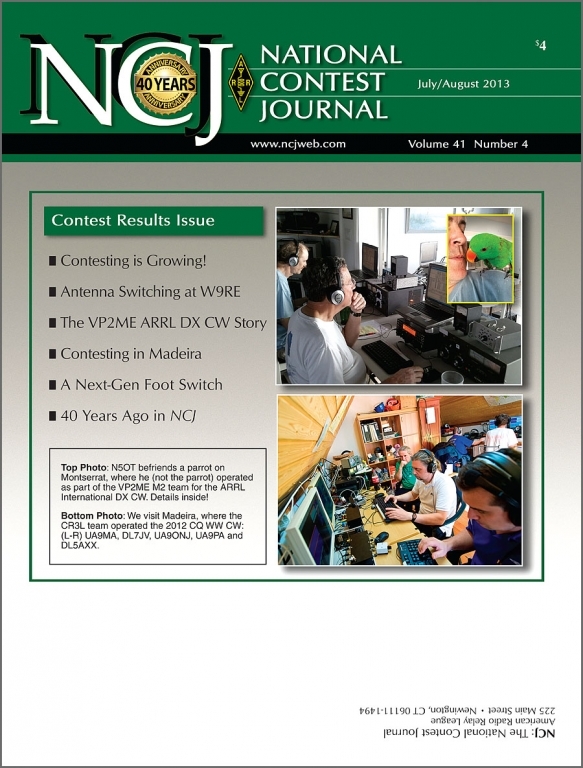 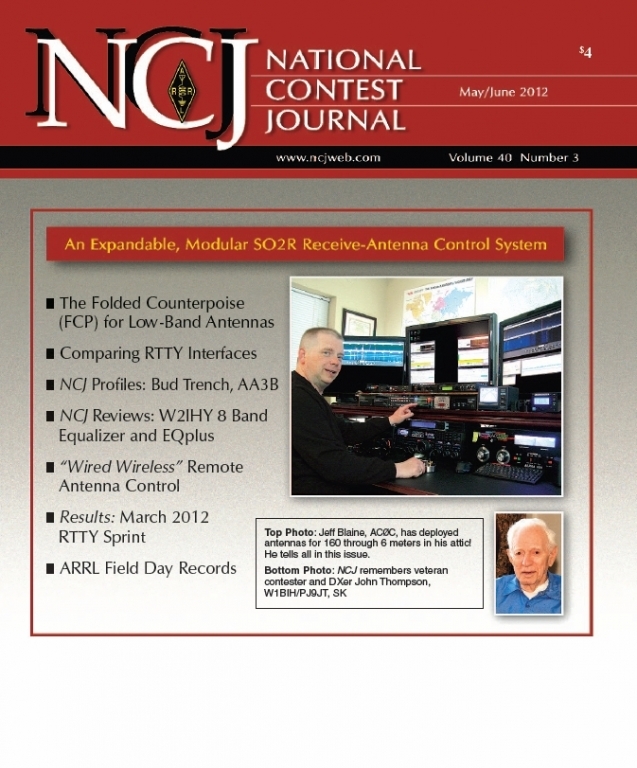 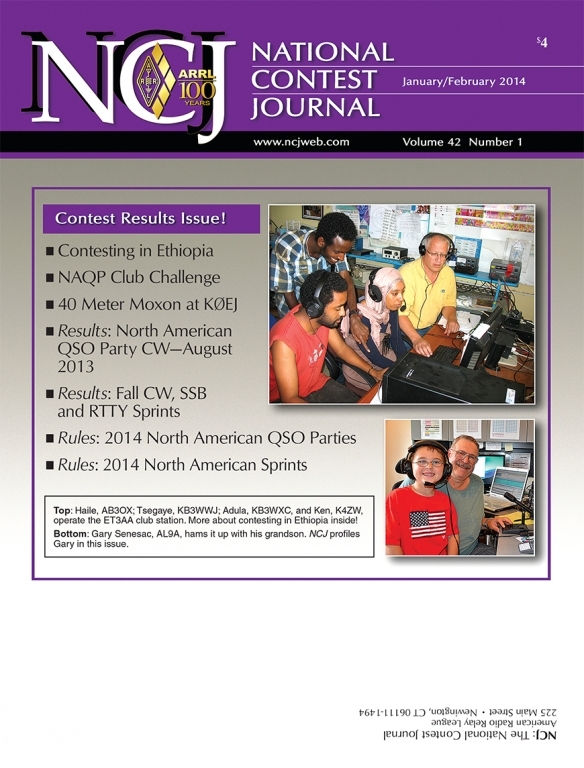 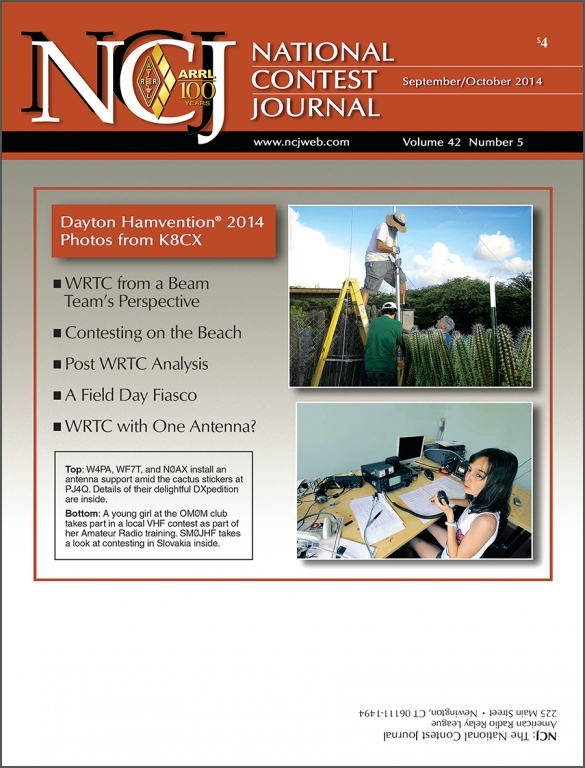 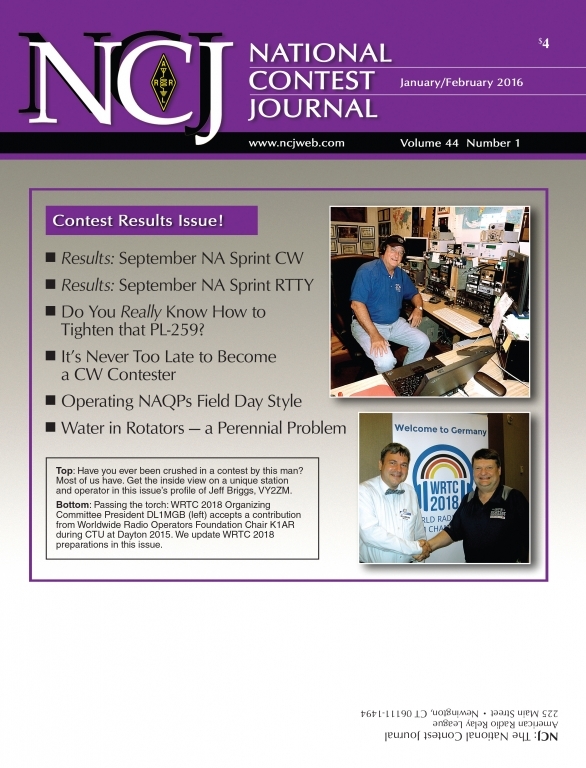 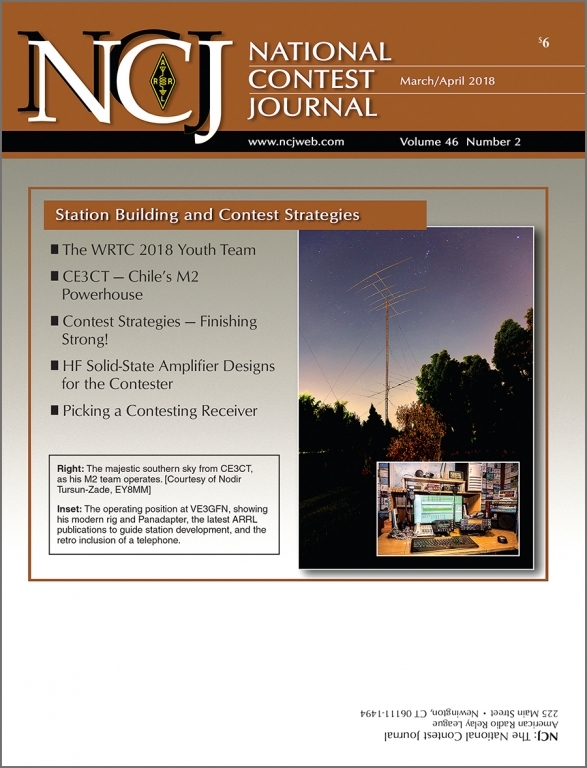 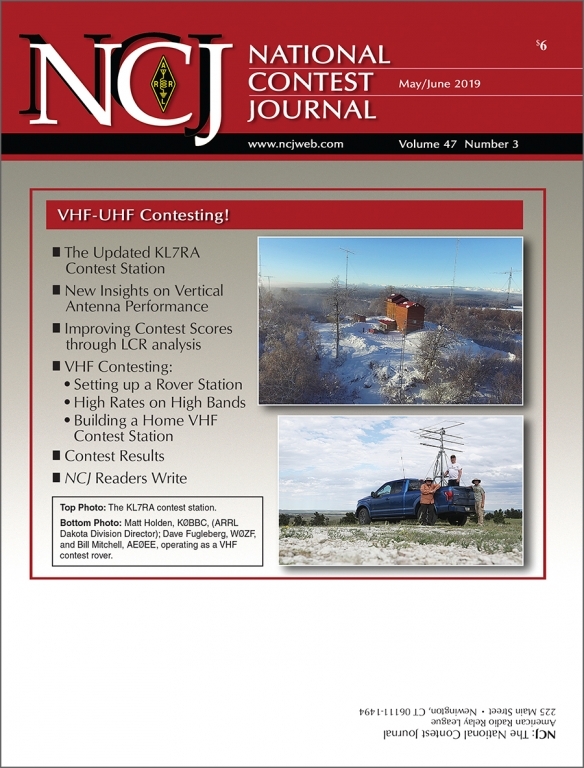 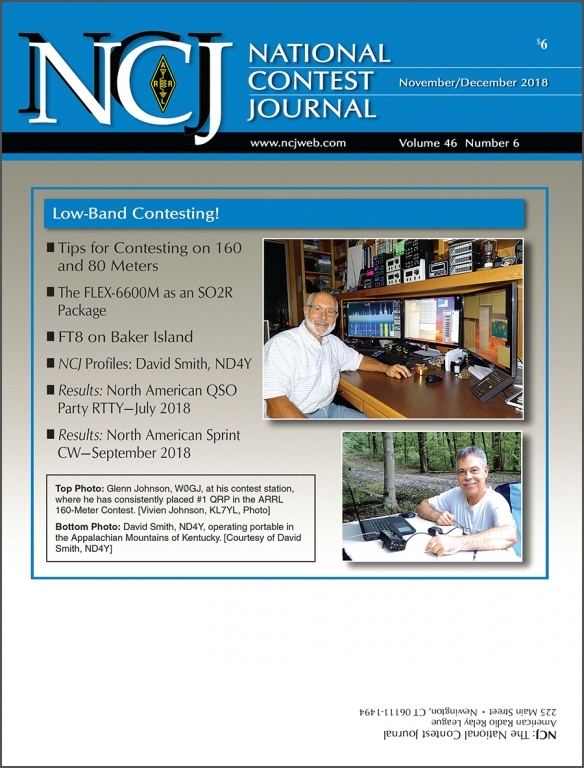 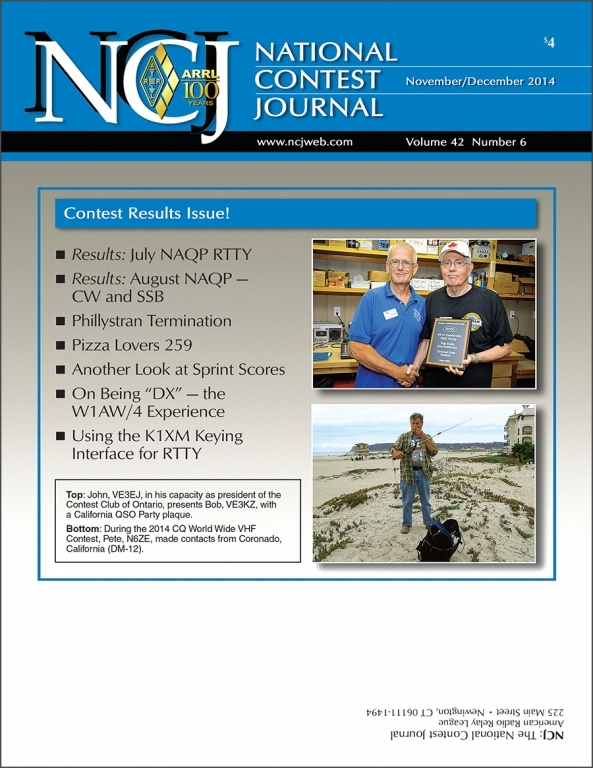 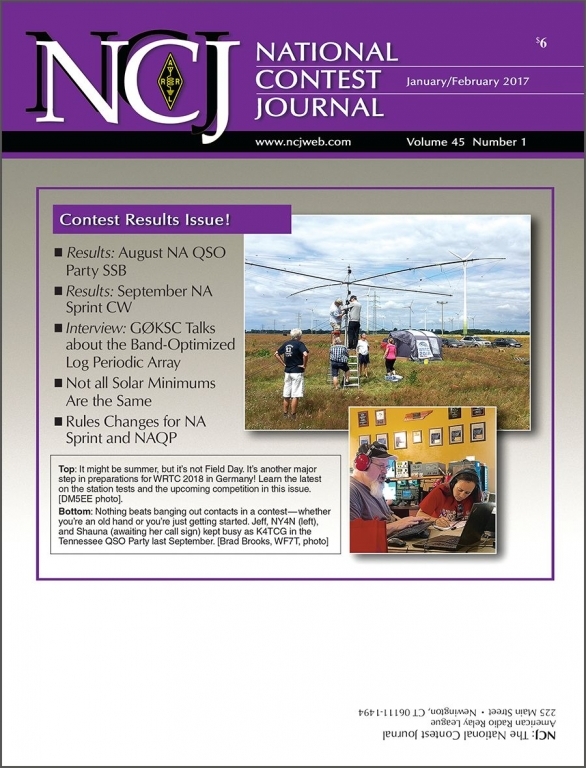 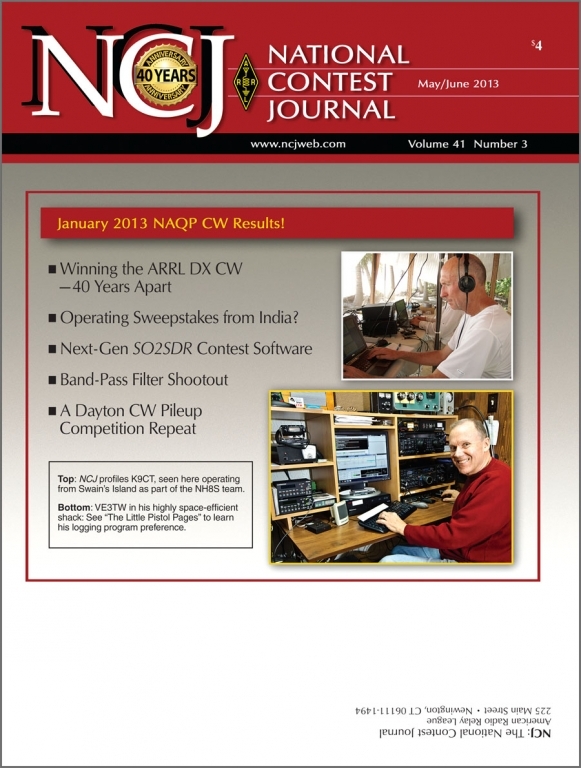 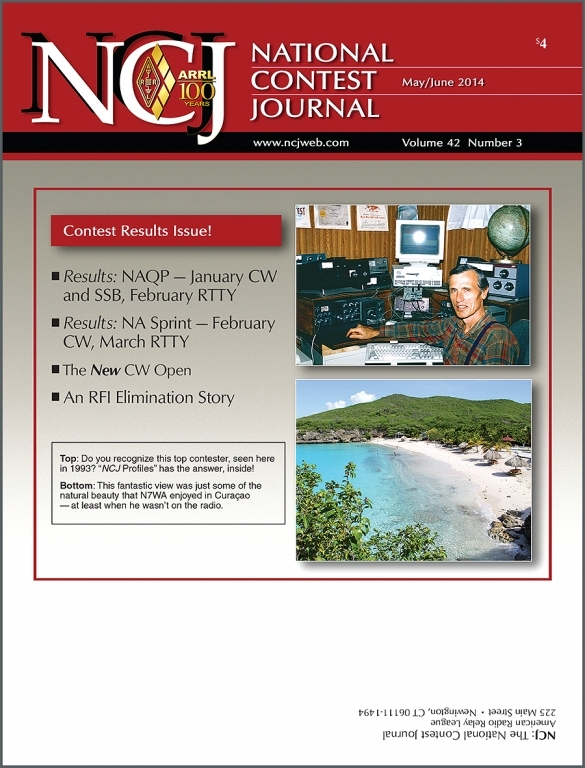 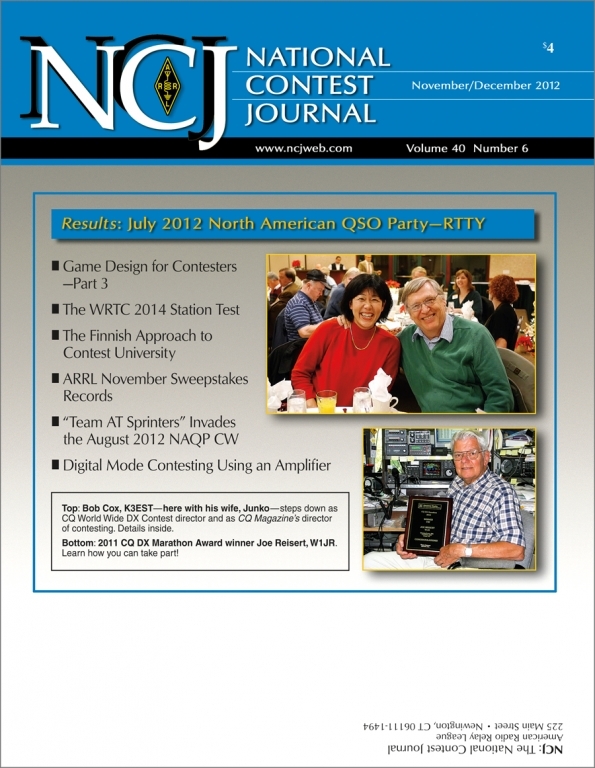 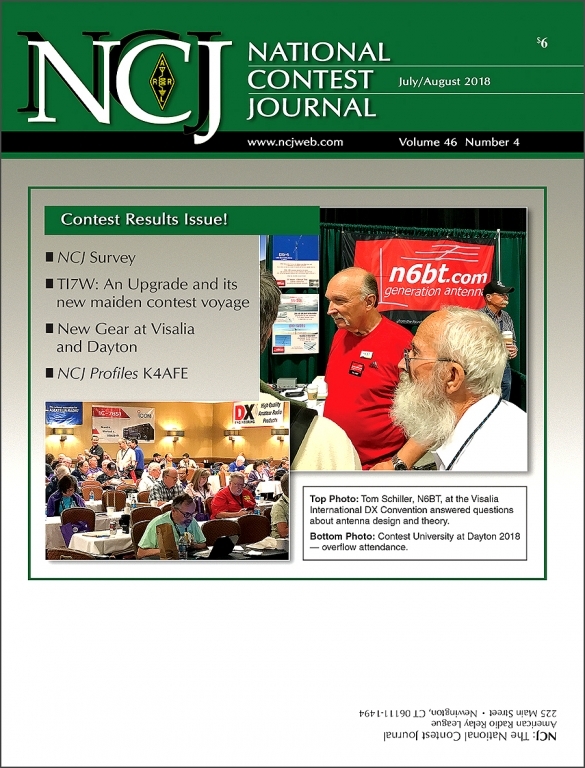 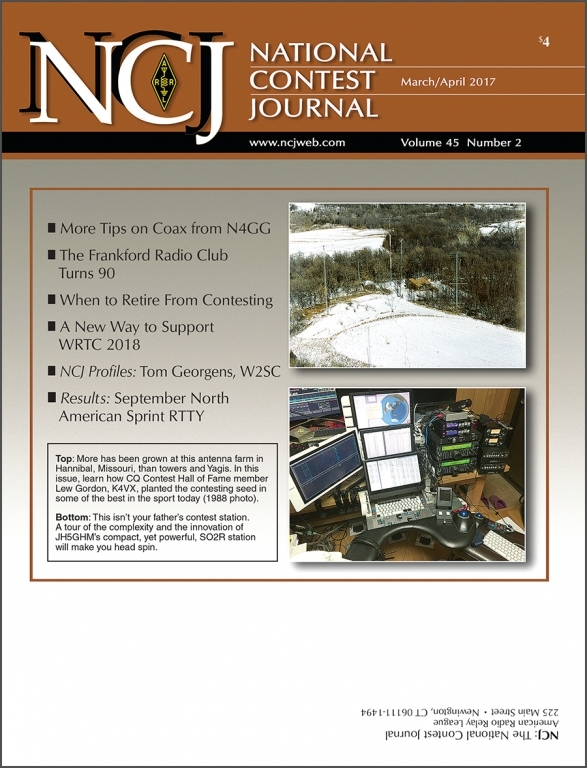 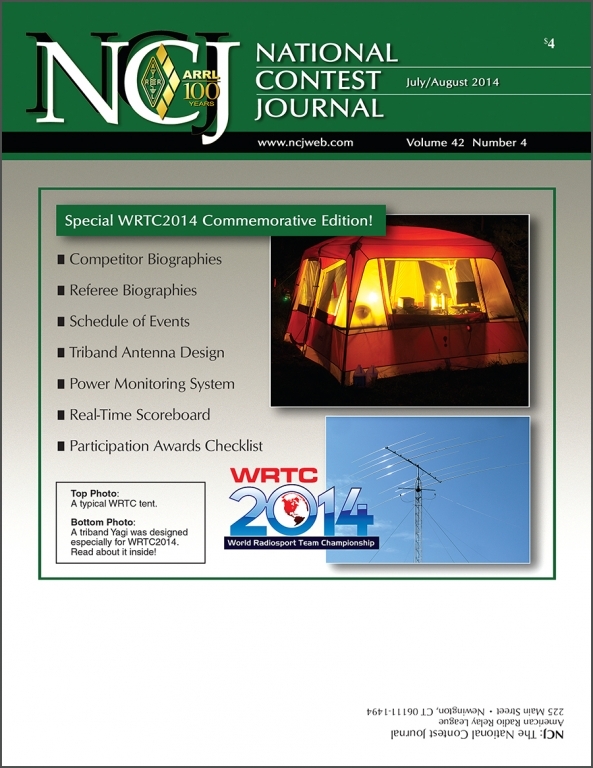 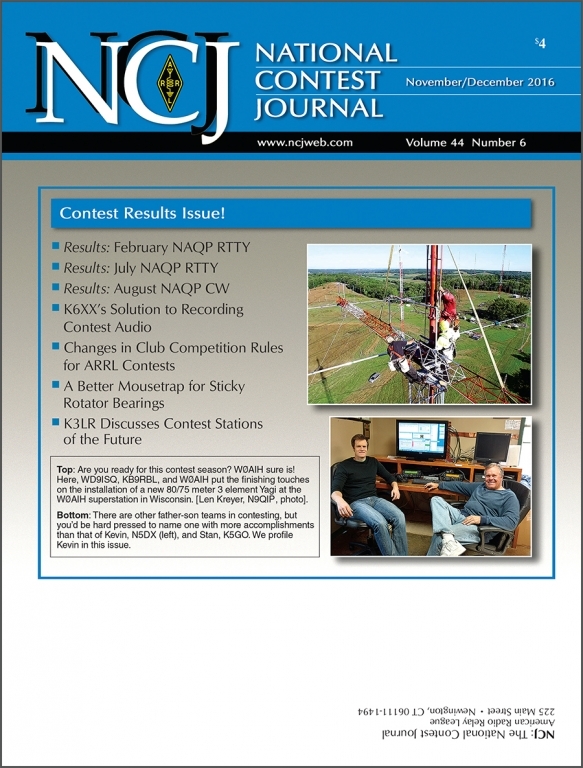 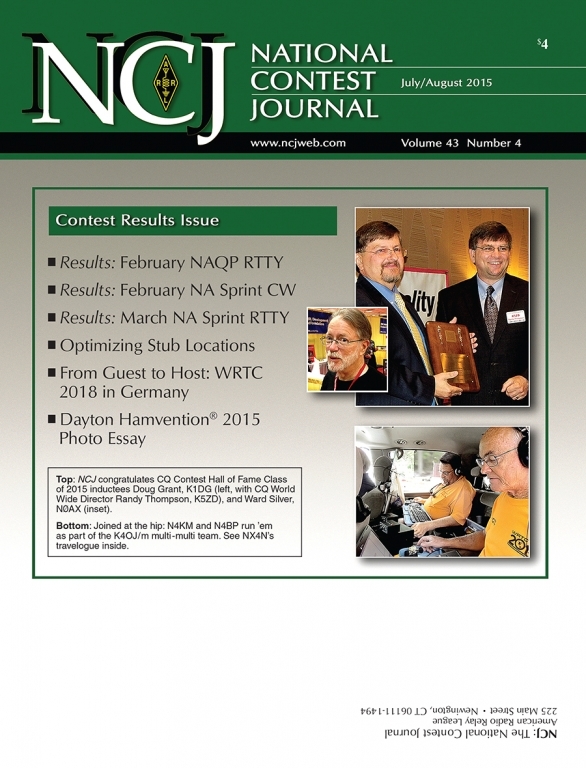 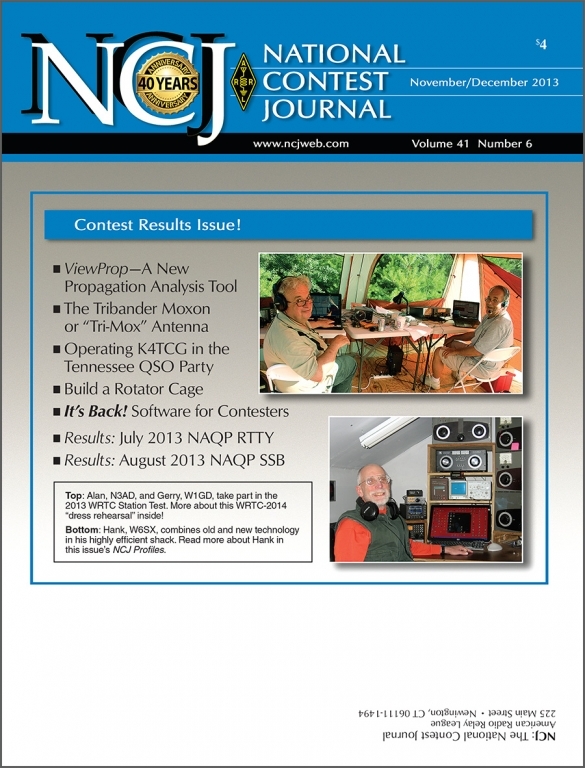 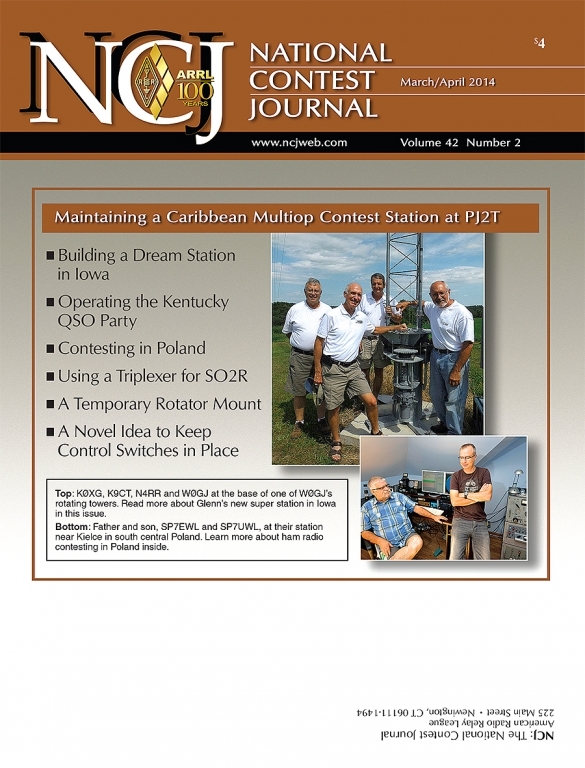 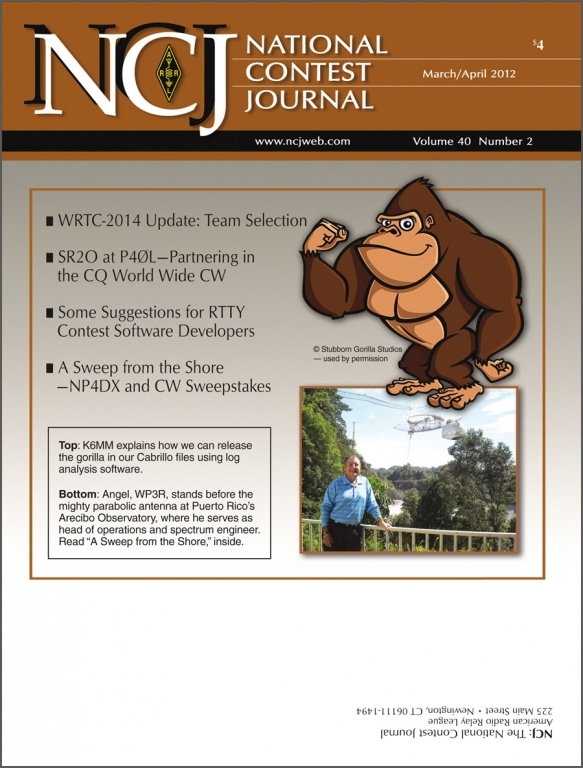 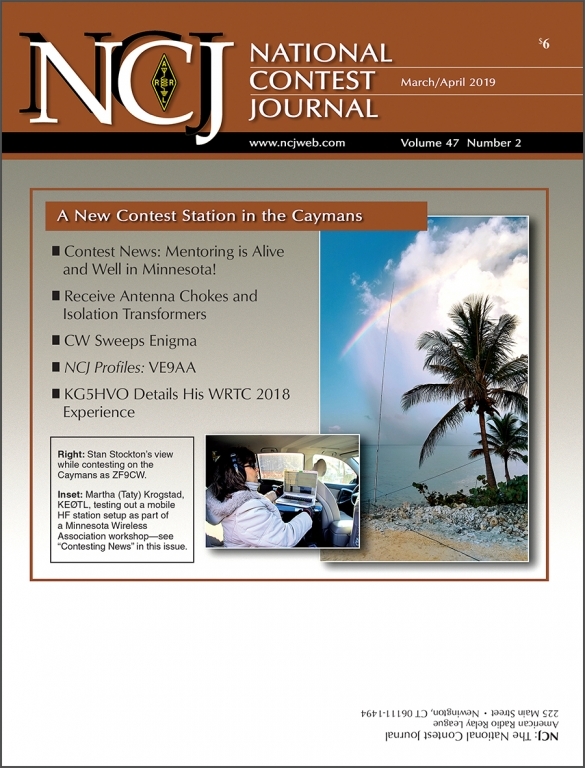 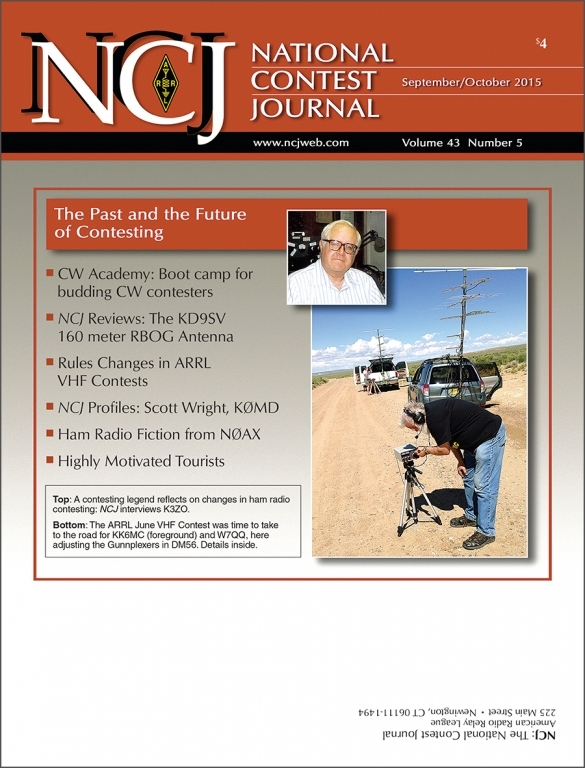 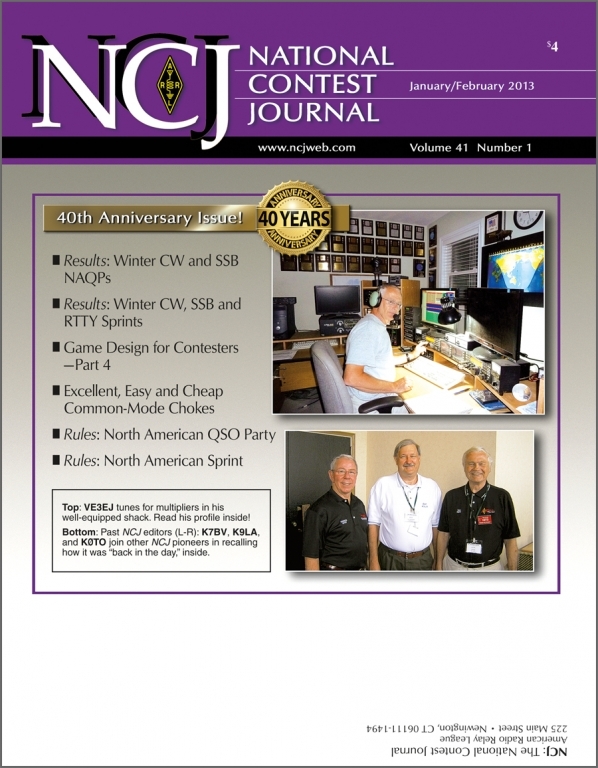 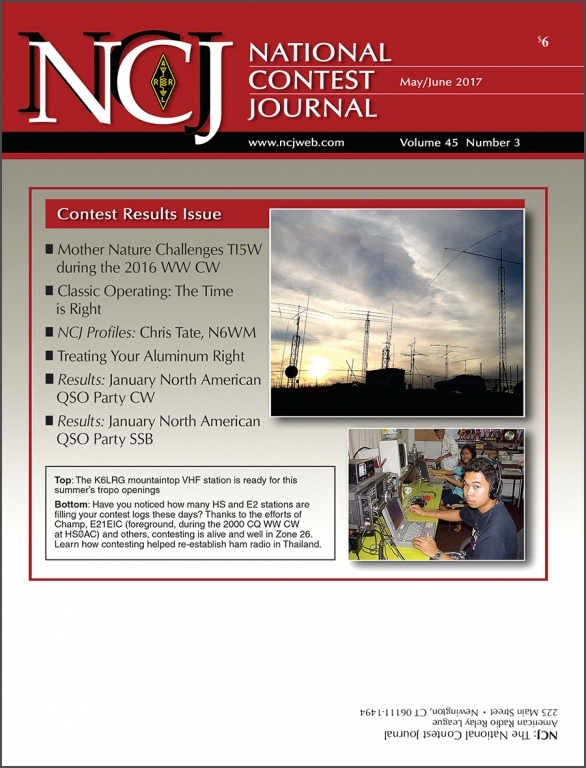 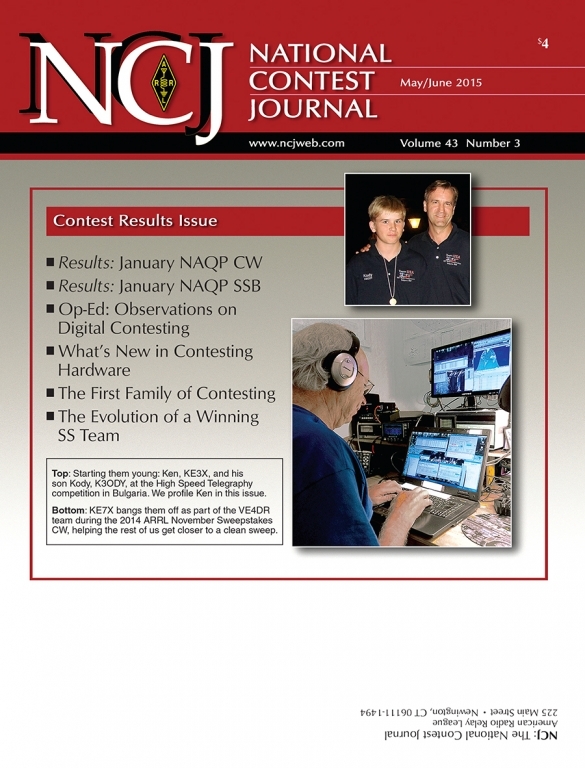 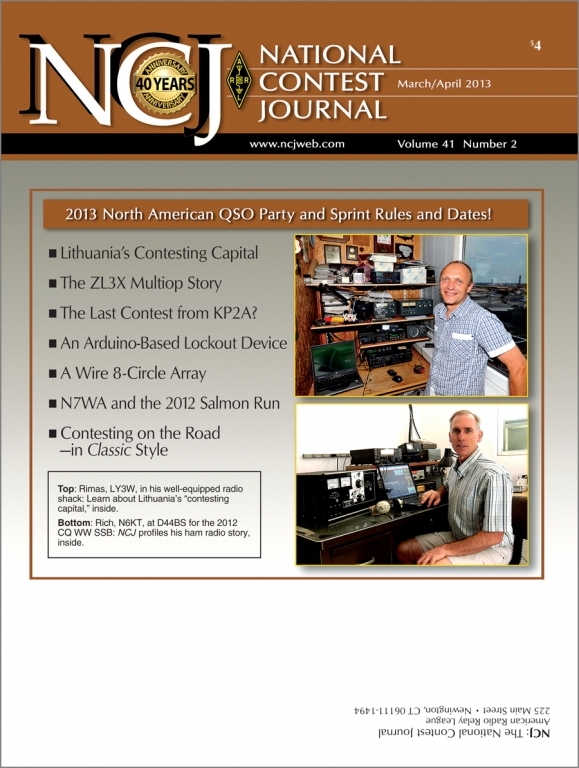 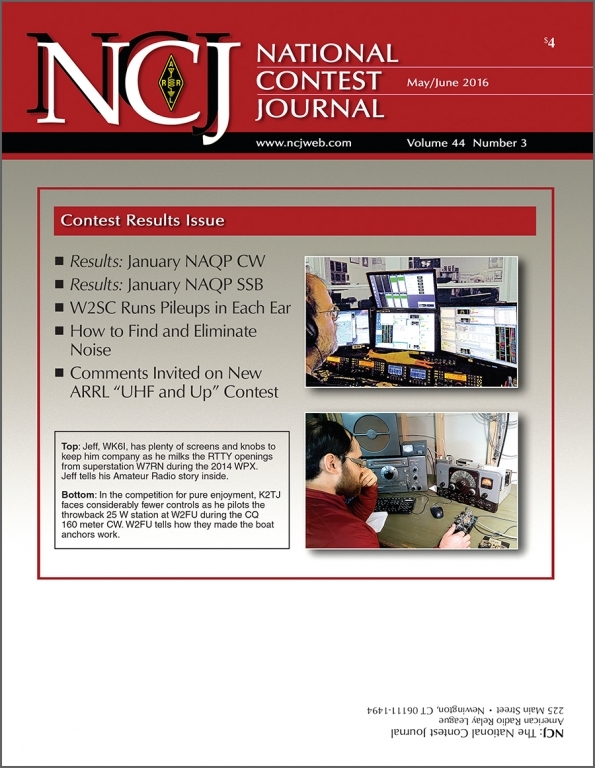 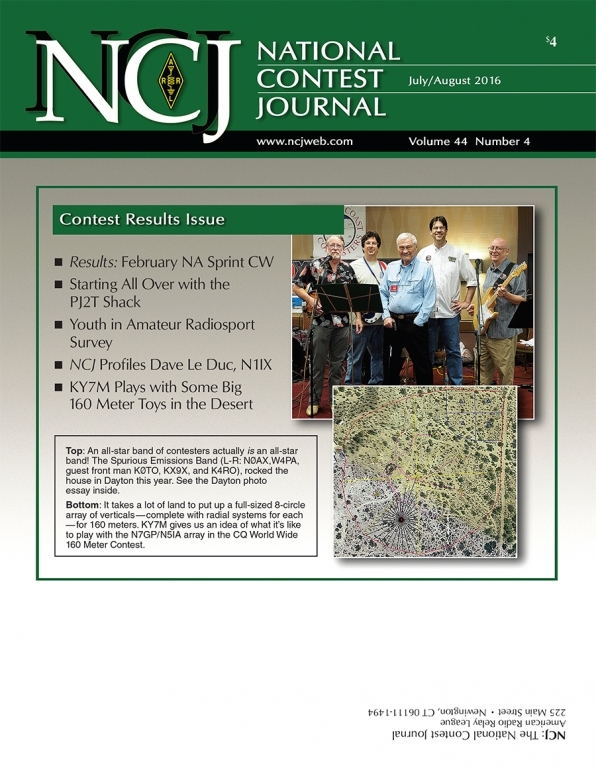 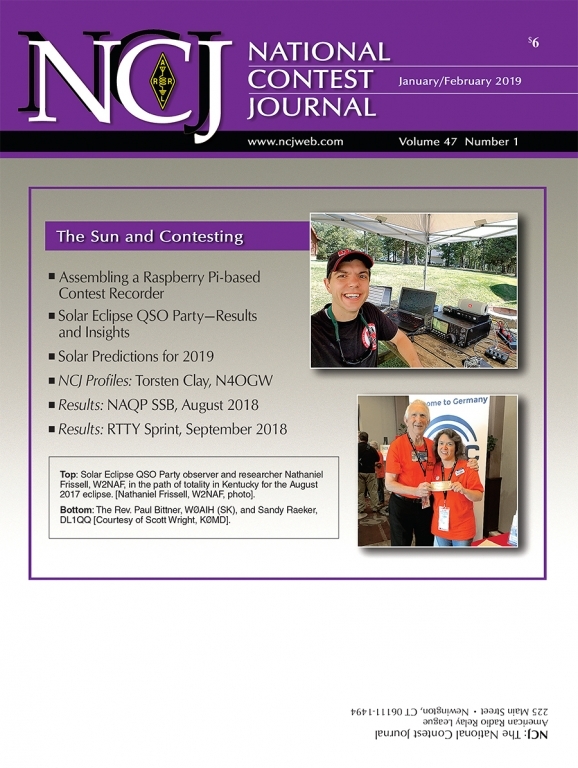 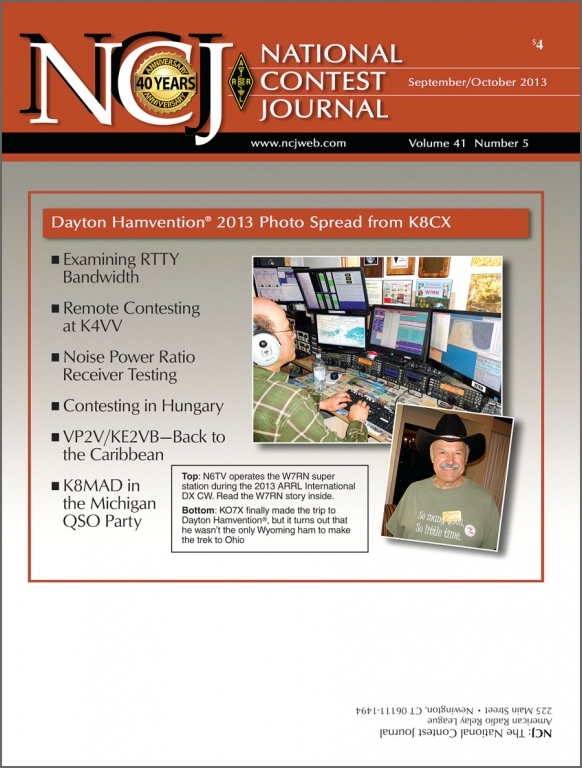 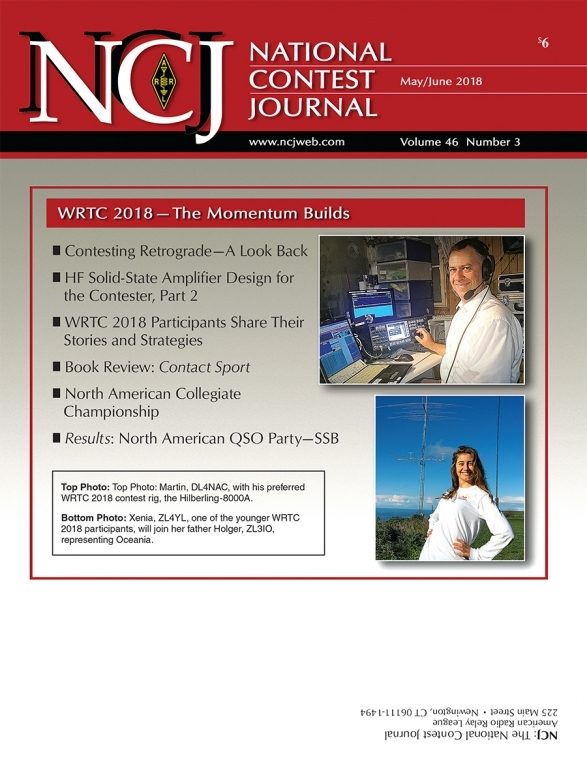 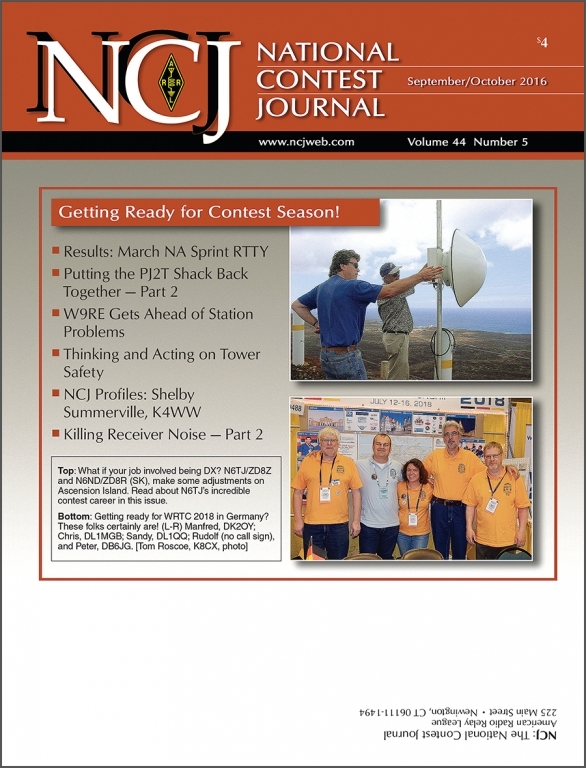 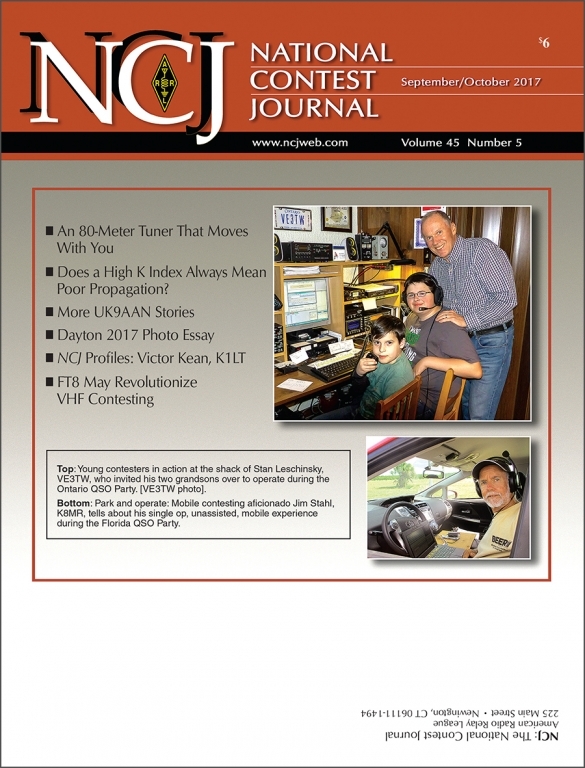 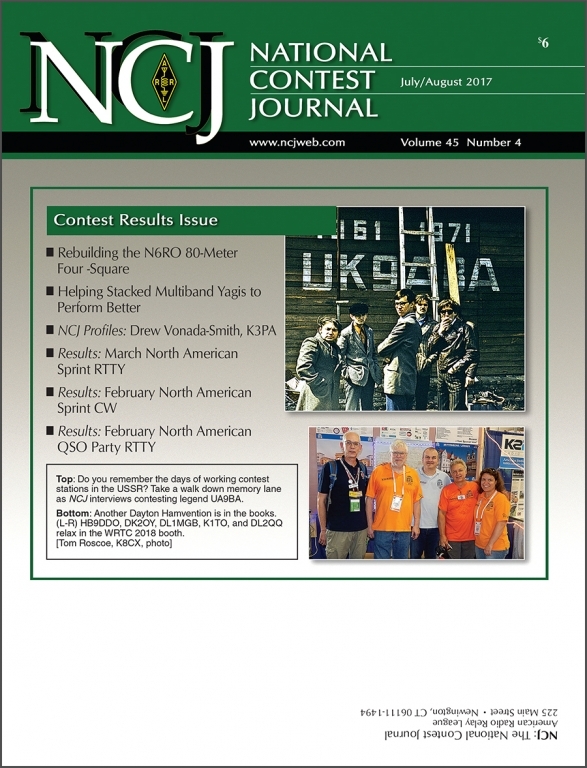 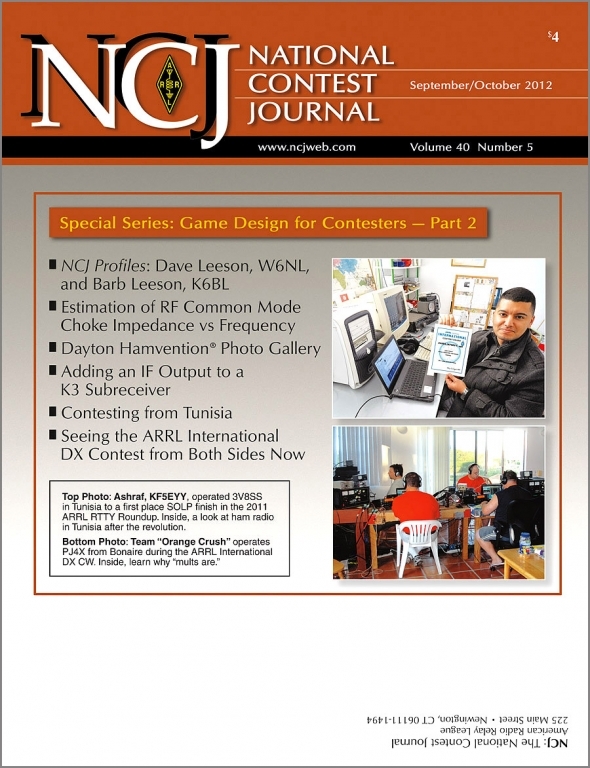 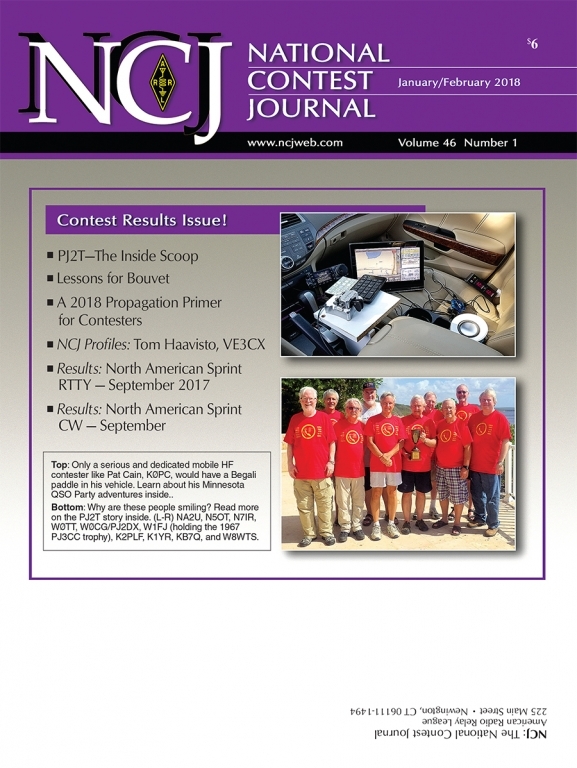 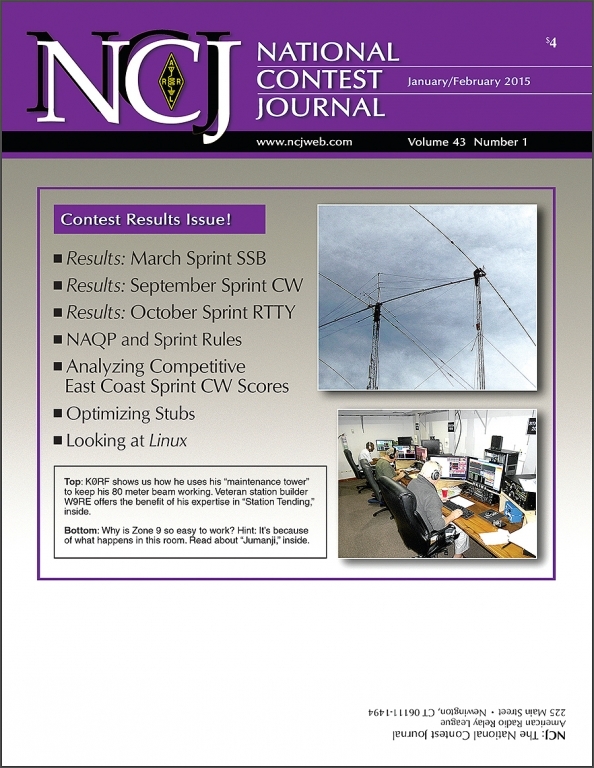 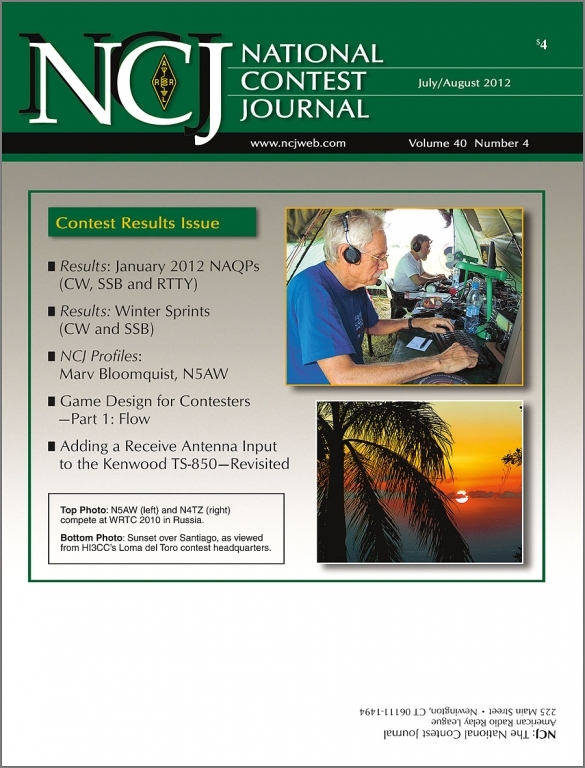 The NCJ, published bimonthly, features articles by top contesters, letters, hints, statistics, scores, NA Sprint and QSO Parties. 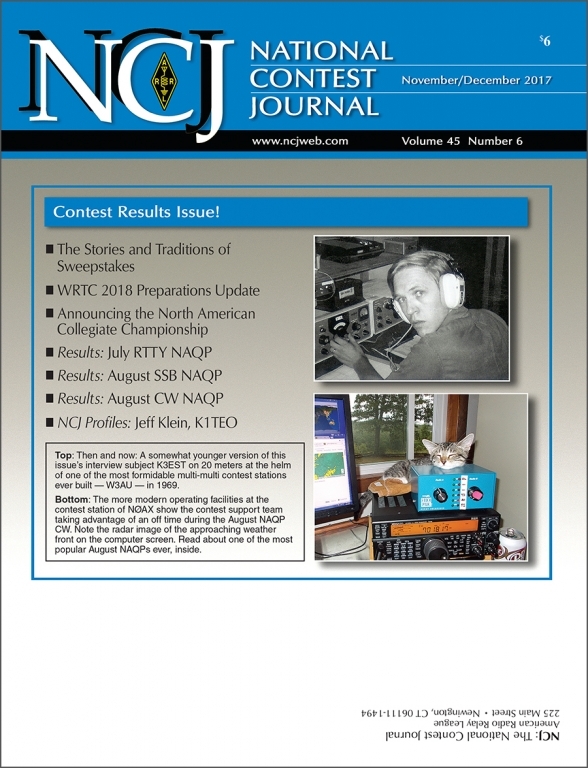 Whether you're a big gun or small, NCJ provides a valuable source of information on the active world of competitive radio. 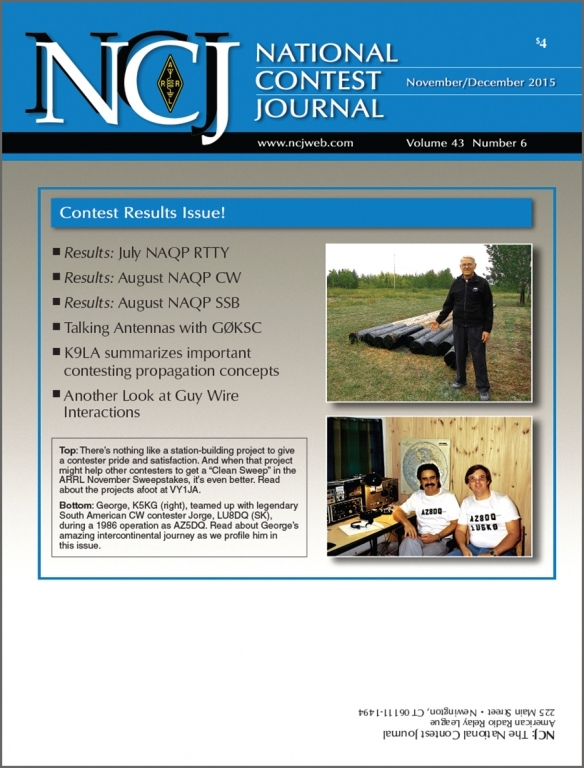 Get the best contest news delivered to your mailbox! 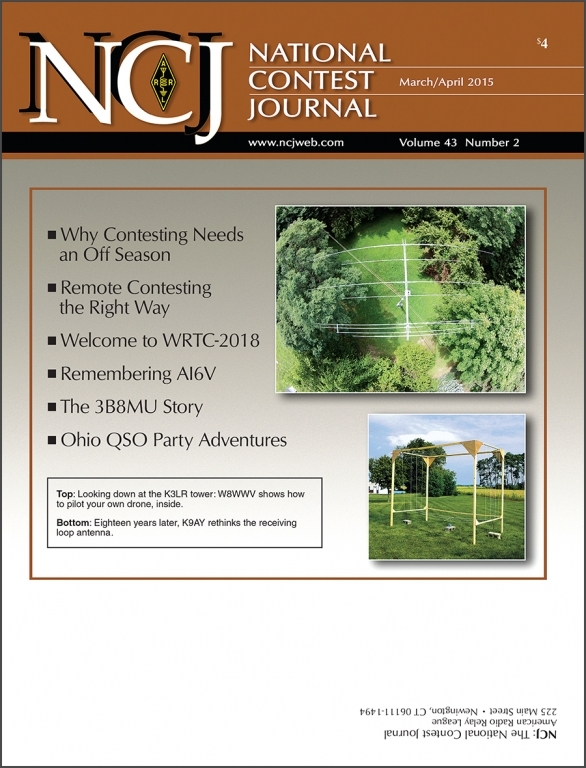 Access online content, product reviews, connect with other hams, and more!